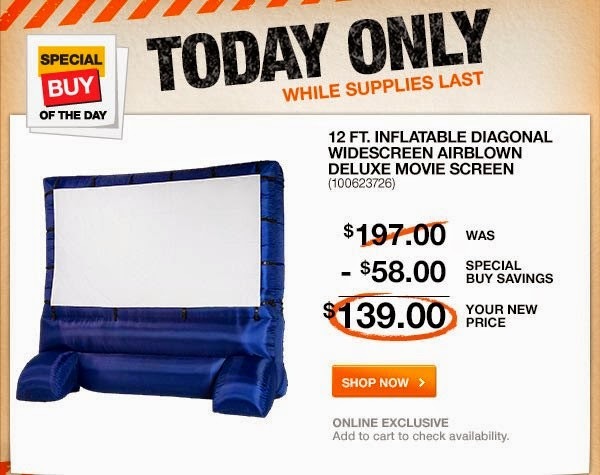 Visit the Home Depot website to get their daily deal. I've always wanted one of these. Thought it would be so much fun to have one!